Like its namesake, this is a very rare and very desirable variant of our already beautiful Orchid Stylo. 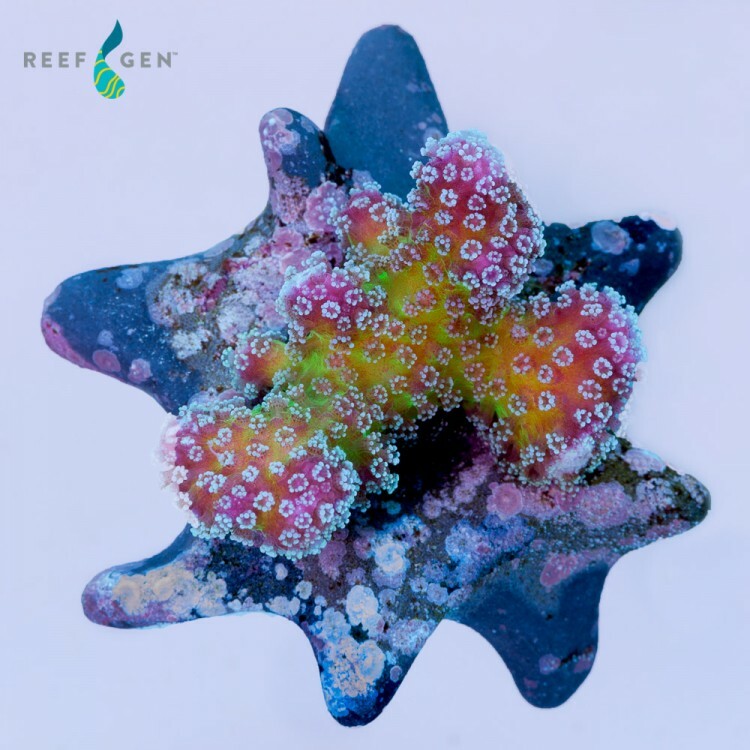 This stunner features vibrant pink ridges, neon green base, and bright white, contrasting polyps. Limited quantities as it is a slow grower that we have in small quantities. Minimum Order $1,000 before Ghost Orchid accessibility.